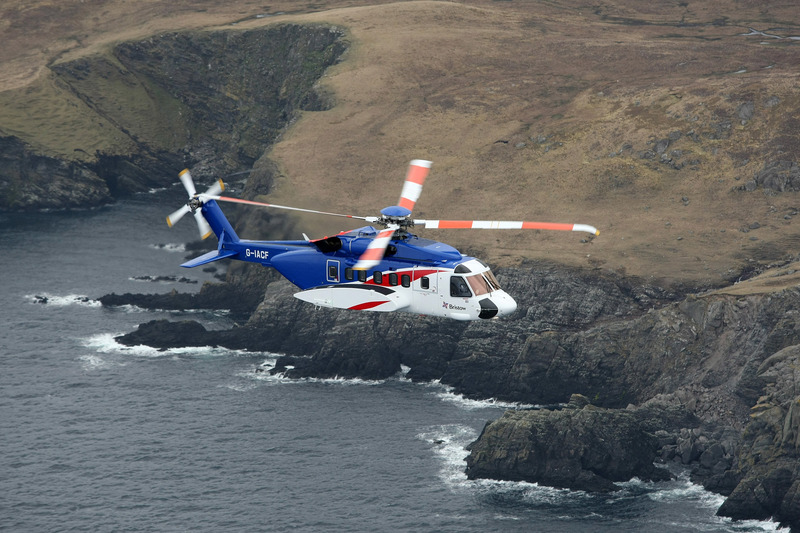 North Sea helicopter operator Bristow Group has pulled out of a deal to acquire an international rival for £430 million. US-based Bristow and Columbia Helicopters said they had “mutually agreed to terminate” the deal. Bristow has paid £15.5 million to Columbia due to the cancellation. Thomas Knudson, chairman at Bristow, said: “The decision to enter into a mutual termination of the purchase agreement was based on a number of developments following the entry into the agreement, which led both Bristow and Columbia to conclude that it was not possible to combine the two companies at this time.